Workshops for Students - Charged Particles: Jazz with a Spark! Charged Particles offers a wide variety of educational workshops that bring to life the fun of America’s original musical style: jazz. Jazz is made up of four building blocks: rhythmic grooves (e.g., swing, samba, salsa, funk, shuffle), melody, harmony, and most importantly, improvisation. Charged Particles’ presentations explain each of these in an exciting and accessible way. The group demonstrates how a melody that all students recognize can sound very different if accompanied by different harmonies or if played over different rhythmic grooves. And by giving students a guide to identifying the different sections of a jazz piece, the presentation teaches students to follow the “road map” of a performance. The group shows how improvising is at the heart of every jazz concert and shows how jazz has evolved over its history, beginning with Dixieland and Swing in the early part of the 20th Century, incorporating Brazilian and Cuban musical influences in the middle of last Century, and importing rock and funk elements 30 years ago. 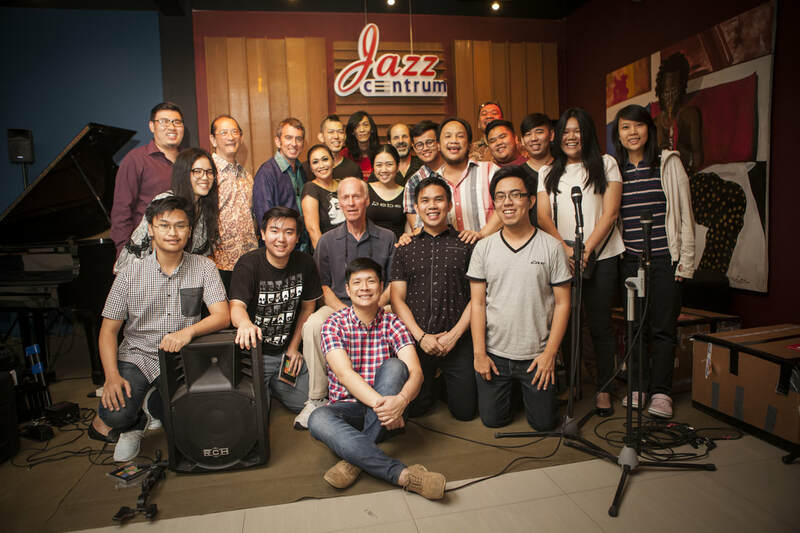 A new feature in Charged Particles’ educational performances is the bridging of jazz with classical music. The group recently commissioned jazz-style arrangements of well-known classical pieces, including Peter and the Wolf and Beethoven’s Symphony No. 5. At their student workshops, the group first plays brief recorded excerpts of symphony orchestras performing these pieces in their original forms and then shows how much energy and excitement can come with translating them into the language of jazz. Charged Particles’ educational presentations describe the unusual instruments the musicians play (including ones they built themselves) and explain what it was like for the members to dream of forming a band and then make it happen during the last 10 years. 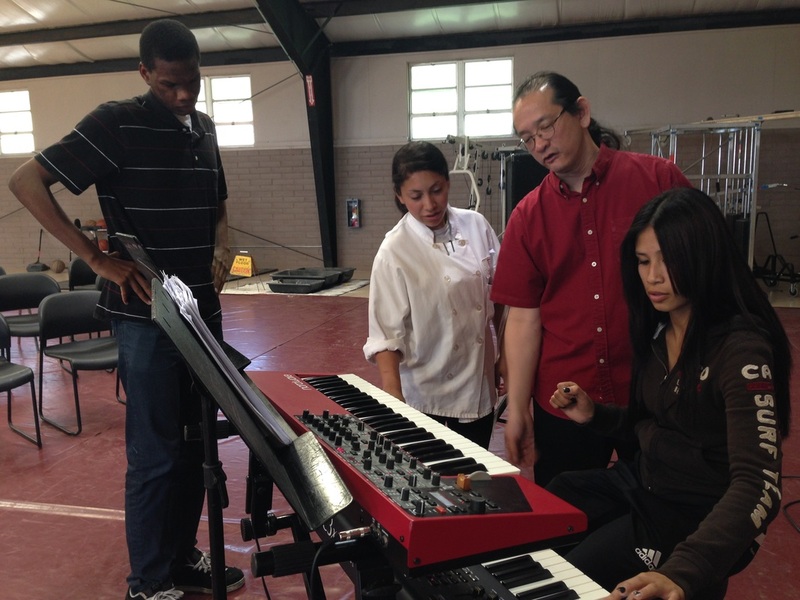 The band members include full-time educators (one of whom is a university professor) who make vivid for students how enjoyable it can be to merge a career in musical performance with other professional work.